Breast cancer clinical trials are paving the way for patients to try new forms of treatments that can help doctors test alternative ways to diagnose and treat breast cancer. Dr. Wylie Hosmer is an oncologist with the Hartford HealthCare Cancer Institute, the charter member of the Memorial Sloan Kettering Cancer Alliance. Q: Tell us now about some of these clinical trials are helping to provide new approaches for the treatment of breast cancer. A: There have been major advances with the use of immunotherapy, molecularly-targeted treatment, and even the more intelligent use of older chemotherapy drugs. The goal of clinical research remains improving treatments and outcomes for patients, while also cutting down on side effects and other toxicity from the treatment. Q: How is it possible to better target cancer treatments today? A: It is now possible to do a more detailed genetic evaluation of an individual cancer, looking for weak spots in the cancer, as compared to healthy cells in the body. In many cases, we may have a drug available that targets those weak spots, and affects the cancer over the body’s healthy cells. It’s really quite remarkable. Q: What makes patients eligible for a cancer clinical trial? What should they know? Who should they talk to? A: The key is to make sure that you express interest and bring it up with your physician. Your physician should be able to identify appropriate clinical trials available locally, regionally, or even in more distant locations. 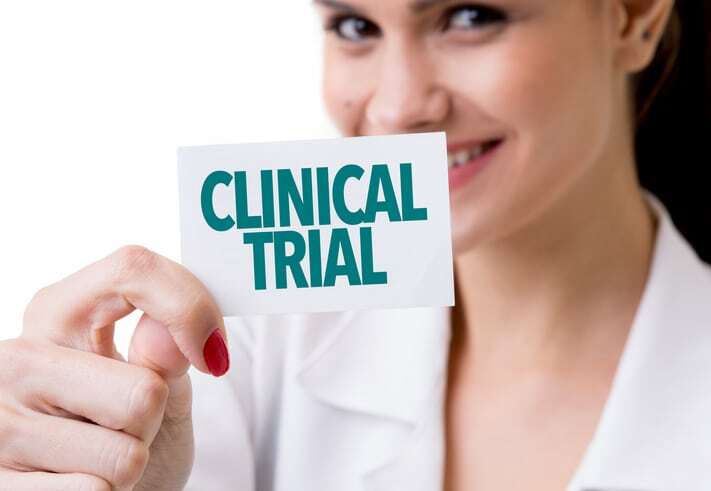 Additionally, the National Institutes of Health maintains a website (clinicaltrials.gov) that lists every clinical trial happening at this time across the country. Q: Is it true that early detection is the best way to give patients a fighting chance against cancer? A: Absolutely. When it comes to breast cancer, mammogram remains the standard of care for early detection. If we have the opportunity to diagnose a breast cancer at an earlier point in time, we may be able to avoid chemotherapy or other, more toxic treatments. Screening is key. Learn more about breast cancer clinical trials here.